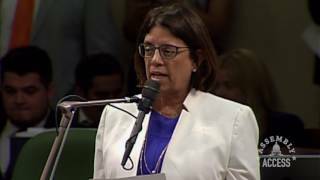 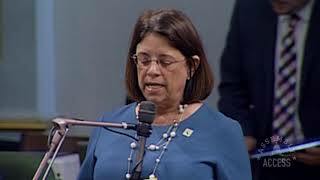 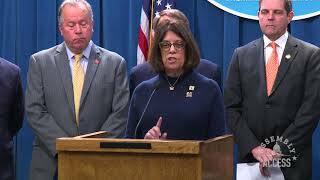 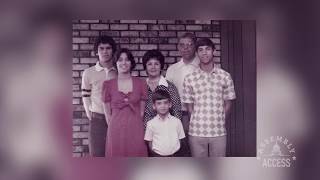 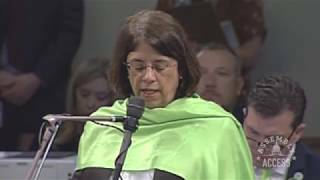 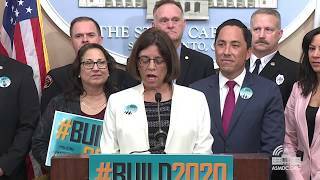 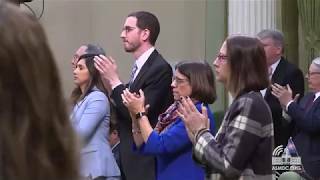 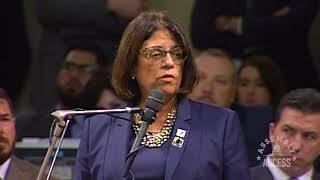 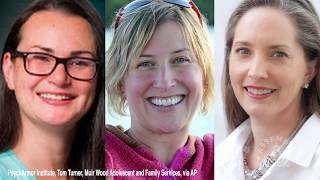 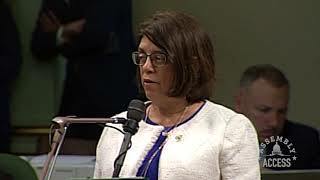 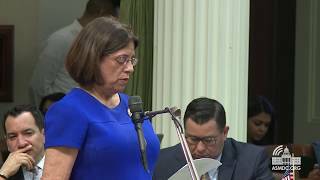 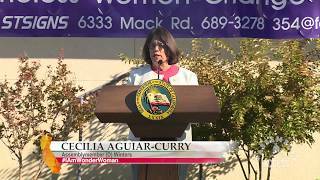 (Sacramento) - Assemblymember Cecilia Aguiar-Curry (D-Winters) won bipartisan approval by the Assembly Human Services Committee of her legislation, Assembly Bill 273. 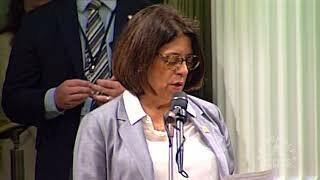 This important bill will help Californians who are pursuing English-language education or a High School Equivalency certificate receive state assistance for childcare services. 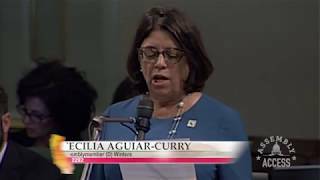 Assemblymember Aguiar-Curry told the Committee she wrote AB 273 because English language learning and high school education are keys to job training, as well as educational and employment opportunities in California. 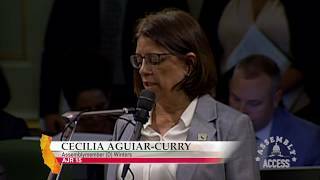 “If you can’t learn English, you can’t finish your GED, enter job training, or pursue higher education,” said Assemblymember Aguiar-Curry. 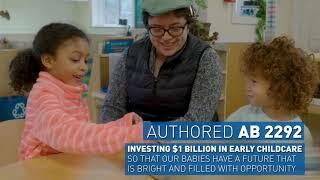 “If you can’t afford child care, you can’t get to your classes. 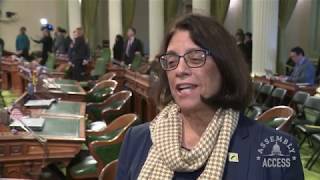 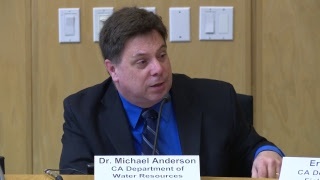 This bill will help people who want to work take the first steps to get the training they need.” Here’s more in this Assembly Access video.